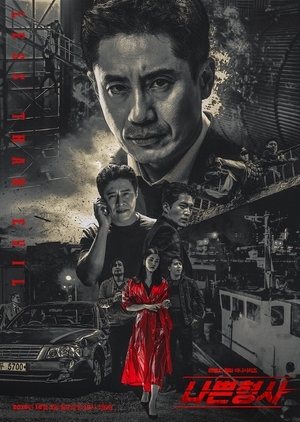 Woo Tae Suk (Shin Ha Kyun) is an experienced and well-established detective with a long professional career, but in spite of everything he is a lonely and bitter human being. It all has to do with him only focusing on solving cases, while his actions are completely controversial because it crosses the line between good and evil. Woo Tae Suk crosses paths with a female psychopath, Eun Sun Jae (Lee Seol) but he cannot arrest her because of lack of evidence. The woman eventually decides to help Woo Tae Suk solve other cases.